Does that flash sale offer on a holiday package or last minute ticket sound too good to be true? Then it probably is. You might end up with a non-existent, fraudulent or cancelled booking. Before you buy it, beware of holiday and ticket fraud. From fraudulent flights to non-existent bookings, holiday fraud is a big business for scammers and is most frequent during peak holiday times, such as summer. Holiday makers need to be aware of this fraud. 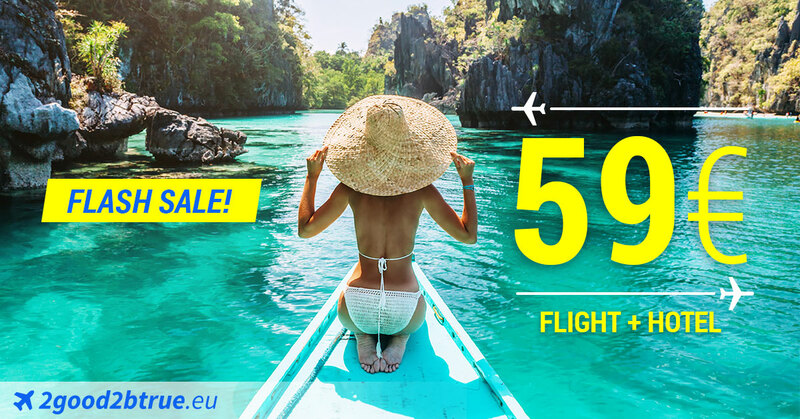 To that end, Europol rolled out last week its #2good2Btrue campaign on social media: a number of attractive visuals advertising bargain holiday deals were shared on a number of social media platforms. Upon clicking on them, the user was redirected towards a dedicated prevention page on Europol’s website offering guidelines to avoid falling victim of holiday fraud. 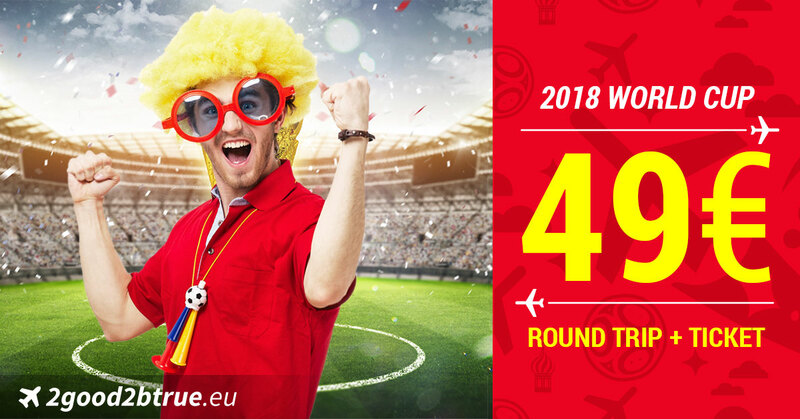 A number of visuals were specifically designed for the 2018 World Cup, as high in demand sporting and music events have proven to be popular targets for fraudsters. In total, the visuals received almost 10 000 post engagements, including clicks to the page. Book a holiday directly with an airline or hotel, or through a reputable agent/tour operator. Look for the IATA logo on the company’s website. Do a thorough online search to ensure the company is legitimate. If they’re suspect, other people may well have posted their experiences warning people off. Pay special attention to the website name and domain. Small changes in the name or domain – such as going from .com to .eu can direct you to a completely different company. Check that the website uses a secure payment system and the secure communication protocol (https) for the booking procedure. Keep all the evidence and report it to your national police right away. For more information on the common warning signs, and how not to let fraudsters ruin your holiday, visit our website.